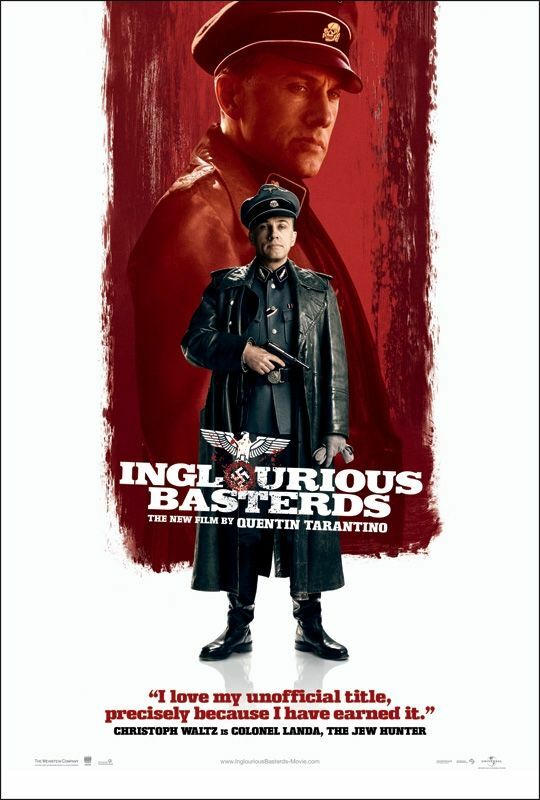 And before the interview, I’ve provided the official synopsis and here’s some movie clips from “Inglourious Basterds”. Elsewhere in Europe, Lieutenant Aldo Raine (Brad Pitt) organizes a group of Jewish American soldiers to perform swift, shocking acts of retribution. Later known to their enemy as “the basterds,” Raine’s squad joins German actress and undercover agent Bridget von Hammersmark (Diane Kruger) on a mission to take down the leaders of the Third Reich. Fates converge under a cinema marquis, where Shosanna is poised to carry out a revenge plan of her own…. 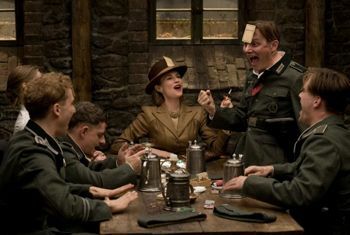 Employing pulp and propaganda in equal measure, Quentin Tarantino’s INGLOURIOUS BASTERDS weaves together the infamous, oppressed, real and larger-than-life stories of WWII.